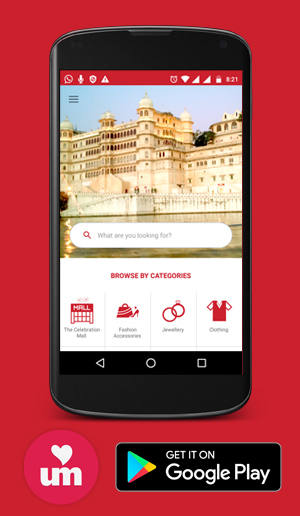 22,Chetak Circle, Near Chetak Cinema,Udaipur. 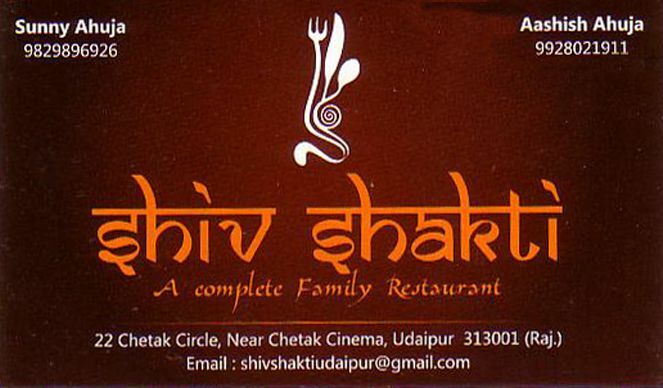 Shiv Shakti is a complete family restaurant. All kind of foods are available.